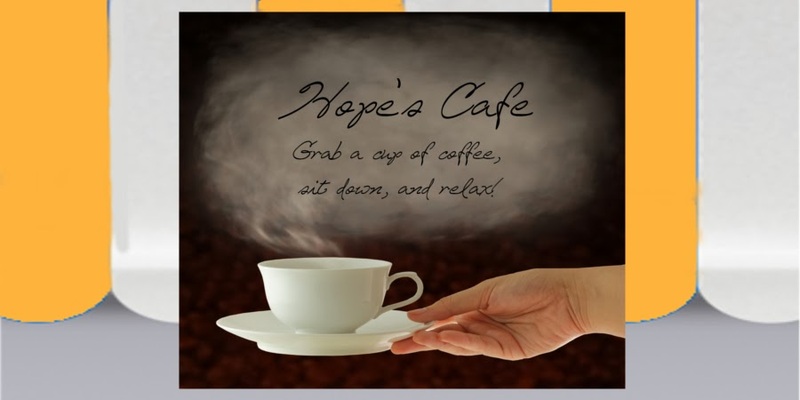 Hope's Cafe: Adorable Children's Shoes from Attipas! I mentioned to my sister the other day that children's shoes are so much cuter than "grown-up" shoes. Of course, she responded by asking if would actually wear most children's styles of shoes, and equally of course-my answer was probably not. However, I love shopping for clothing, shoes, and just about anything else for babies and toddlers. Whether it's a family member or a friend's child, I love checking out all the adorable styles for youngsters. During one of these "shopping sprees", I came upon Attipas Kids, a company that sells shoes for babies and toddlers. The first thing I noticed was of course the cute design. When you see the shoes, you'll agree-how can you not love them? However, there is much more to love about Attipas shoes! I received a pair of the Blue Sneakers for review. These "sneakers" feature a flexible, breathable sole. This means the shoe conforms to your child's feet, and the perforated sole allows their feet to breathe, releasing moisture and heat. Perfect for the upcoming summer months, when children of all ages will be enjoying the outdoors! I also like the extra room in the toe area; this may seem a little funny, but it gives your toddler some room to wiggle (and we all know how much children wiggle!). The neatest part about Attipas shoes though, is the upper material. It's like wearing socks with a rubber sole. No uncomfortable or tight feeling, instead the sole is attached to a super lightweight sock-type material! How genius is that?! The shoes are completely machine washable, so you don't have to worry about spot cleaning, or "How do I clean the upper part of the shoe?" Honestly, I think these are some of the cutest and smartest baby/toddler shoes I've seen! Attipas has quite a few different styles for boys and girls, as well as some neutral, in various colors. Their shoes range in size from 9 months to 2-1/2 years, so if you have a youngster in your life-get them a pair of Attipas shoes! Attipas is giving a pair of Sneakers (winner's choice of size and color, based on availability) to one of my readers!! Attipas is trying to boost their Facebook "likes", so let's help them out. 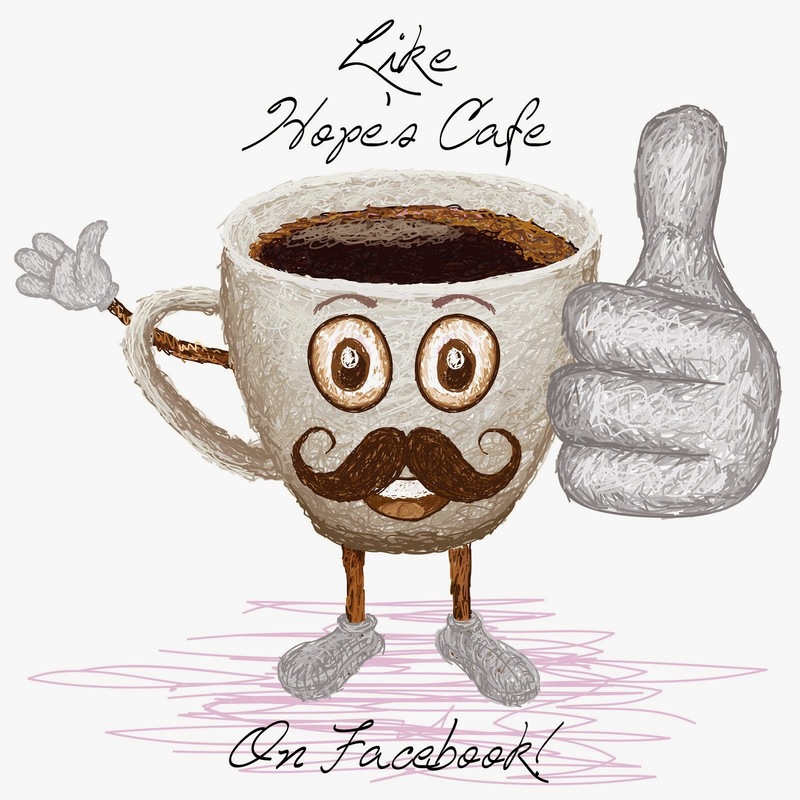 I'm doubling the entries for that-you'll get 4 bonus entries for liking the Attipas Facebook page! I like the ballet pink. I like the Corsage Green shoes.